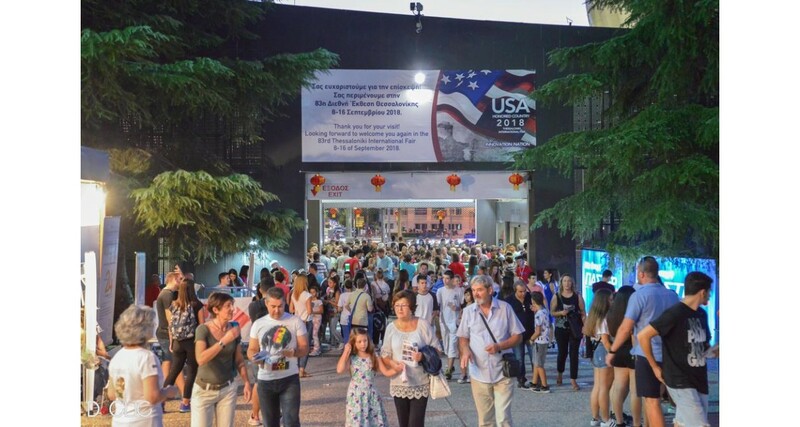 A Star-spangled Exhibition with USA as honored country! 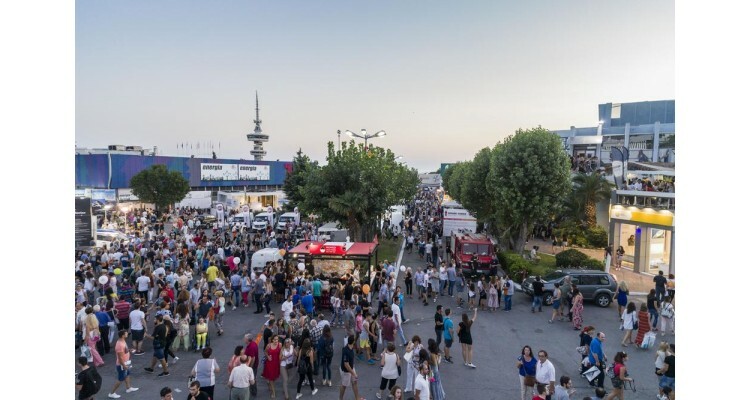 With over 81 years of history, TIF has been one of the most important Fairs in Greece throughout history, with international appeal. The most important exhibition event in Greece, and one of the most important events in Southeastern Europe, the TIF, will be held for the 83rd time from 8 to 16 September 2018 adding another glorious chapter to its history. 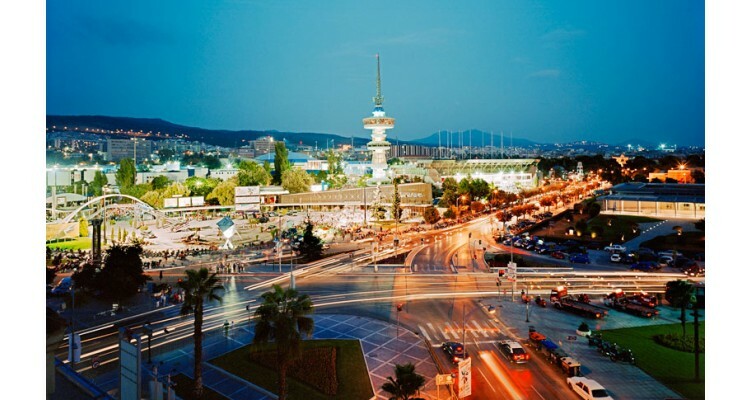 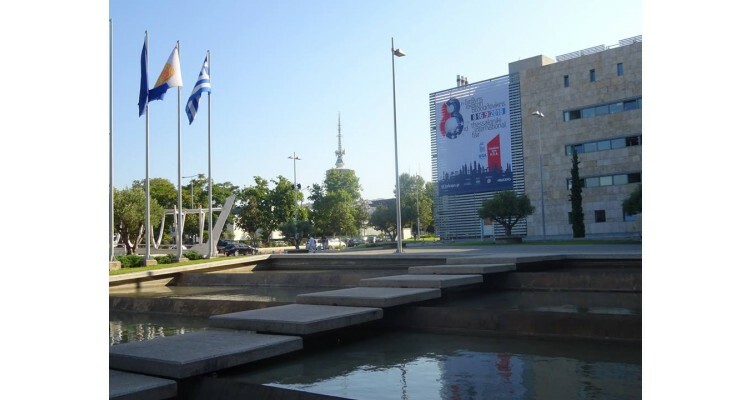 The extroversion and dynamism of the Greek economy, growing businesses throughout the country, international participations, and a very rich programme of side events compose the landscape of the 83rd TIF. 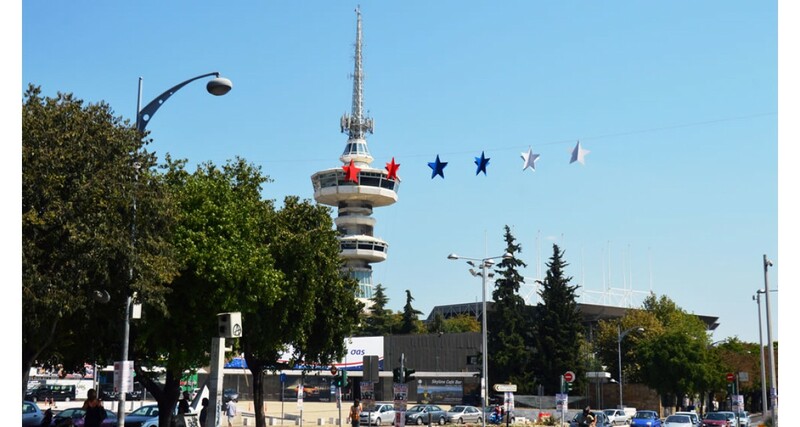 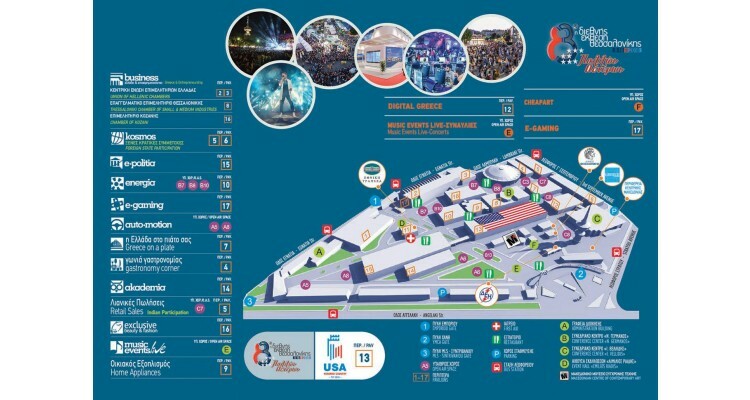 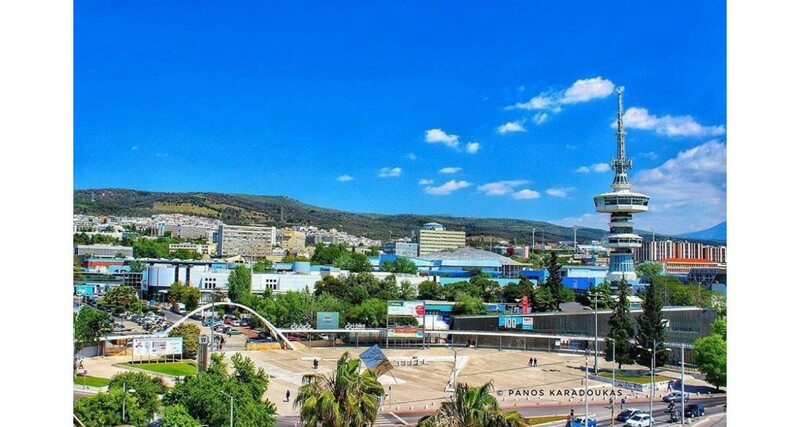 The USA are the Honored Country at the 83rd TIF and innovation and technology will be at the epicenter of the US presence, while during the event US business innovations will be exhibited for the first time to the public in Greece, and perhaps even in Europe. The bar has been raised even higher for the 83rd TIF, following the significant success of the 82nd TIF. It is indicative that the 82nd TIF proved to be the greatest event of the last decade, with 263,724 people - in contrast to 210,081 people the year before - crossing its threshold from 9 to 17 September 2017. Its intensely business-oriented character and increased internationalization were the dominant elements of the ‘personality’ of the 82nd TIF, where all the Chambers of Greece were in attendance. 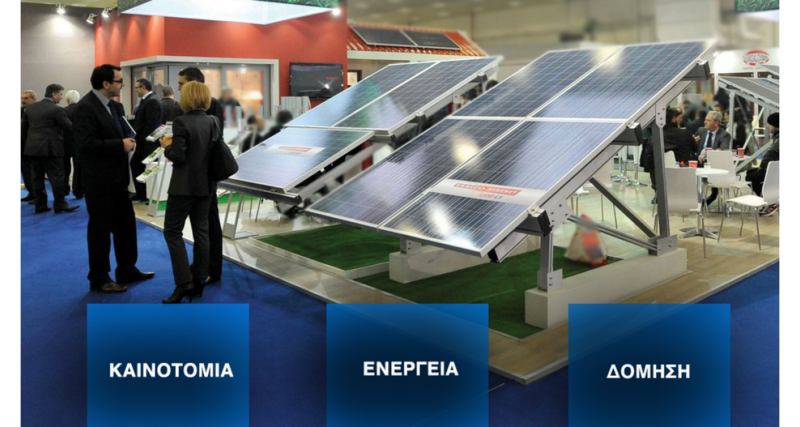 The individual sections of the Fair covered a broad range of interests, from education, vehicles and energy to beauty, gastronomy and e-gaming, with numerous actions and events.Because TIF has always been the 'testing grounds' where new products were presented, tested and became known, it is considered the most recognizable exhibition product in Greece. 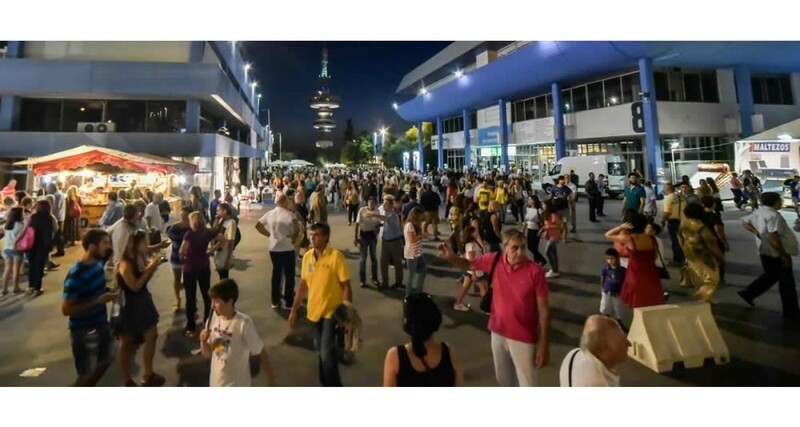 It is the only fair with a guaranteed high number of visitors. 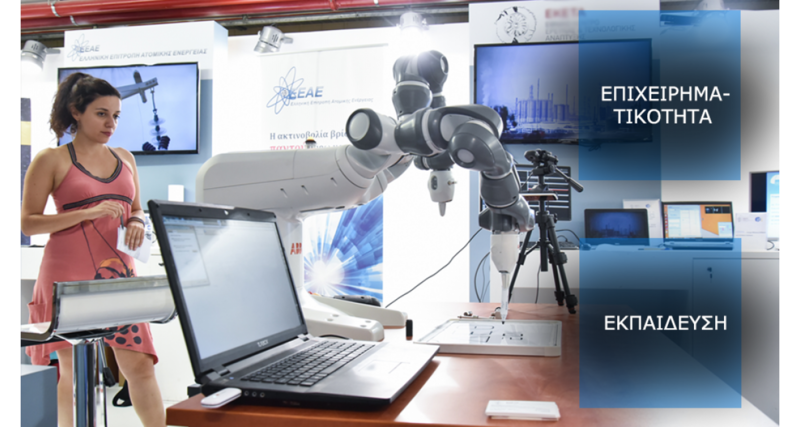 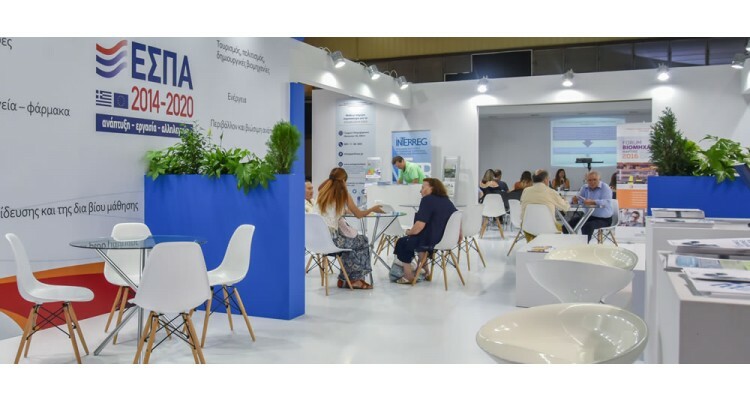 New technologies and modern applications in productive sectors emerge, while the commercial orientation of the Fair contributes to the growth of businesses, enhancing their exports and enabling them to enter beneficial partnerships. 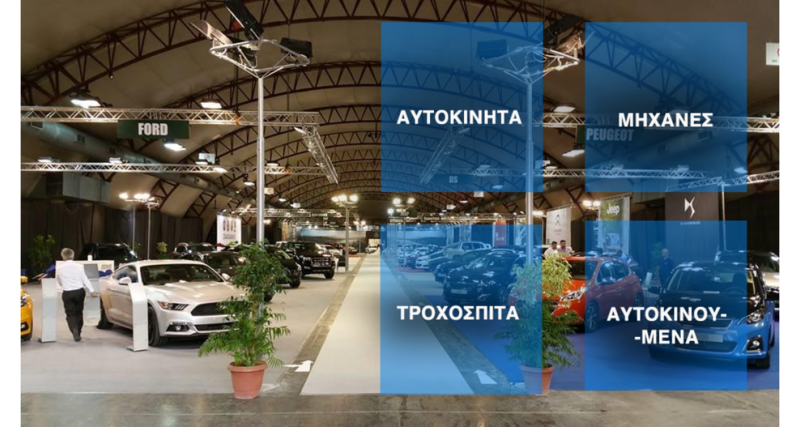 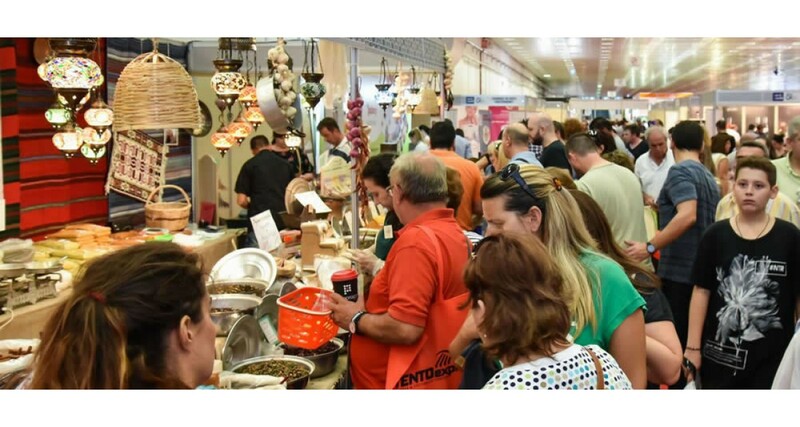 Attracting thousands of visitors from Greece and abroad guarantees the best possible promotion of exhibitors and their products-services. The cost of participation is adapted to the needs of exhibitors and there is significant facilitation of payment. 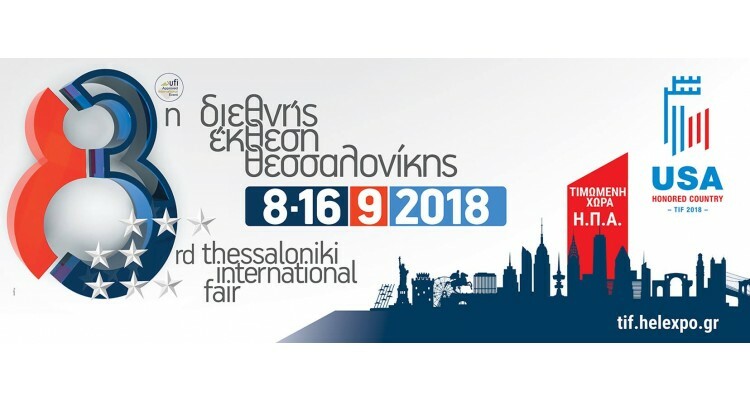 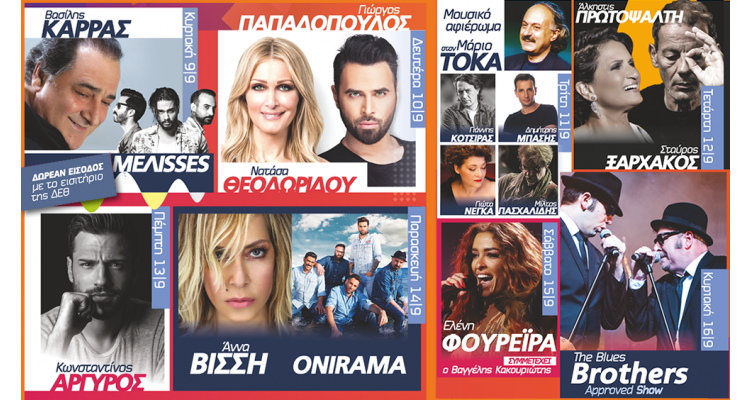 The 82nd TIF is supported by an extensive advertising campaign taking place in Greece and abroad. The parallel recreational events cover a rich variety of themes. 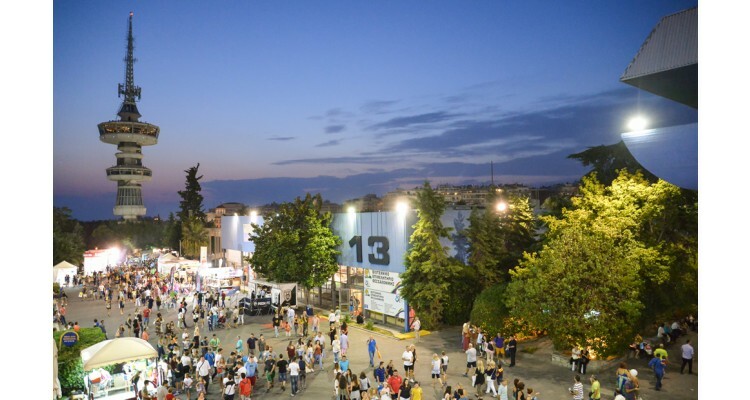 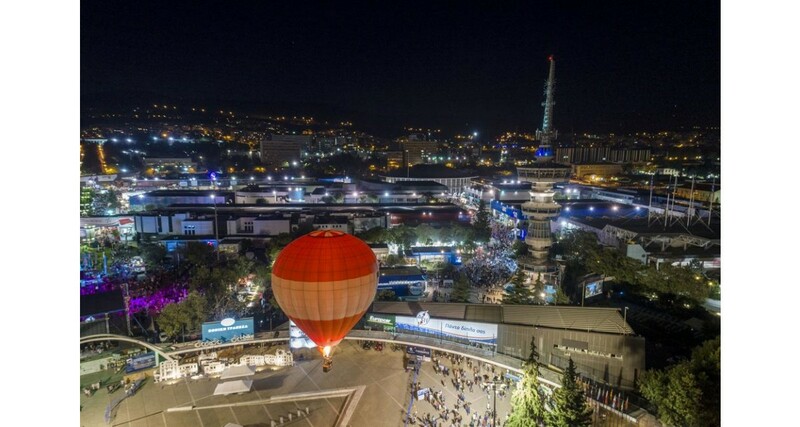 The pulse of entrepreneurship beats on September in Thessaloniki! 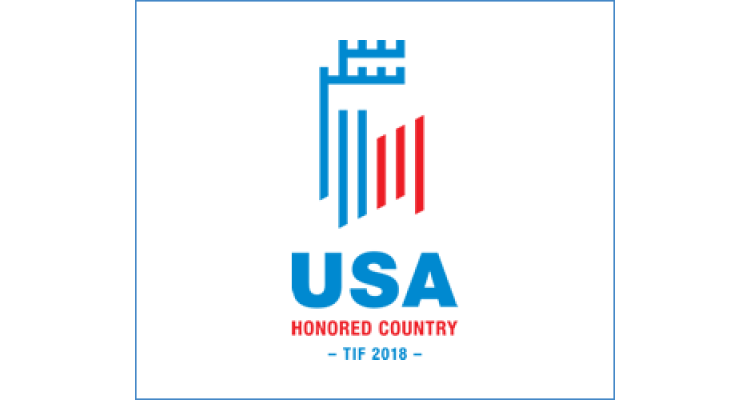 Do not miss the 83rd TIF-2018!